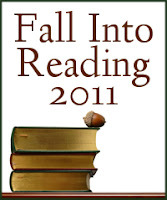 This week's question: In what ways do you encourage others to read or support their reading habits? How do you share your love of reading with others? I have always felt that the best gift to give anyone, especially young children, is to encourage them to read. I love picking books out to give as gifts. I always include books as part of my gift for new babies, at baby showers, etc. I have always given my nieces and nephews books as part of their Christmas presents and starting this year, I have decided that for their birthdays, they are getting books. So far, they've loved it! I love passing on books to my family and friends. 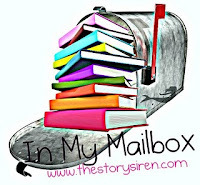 Since I started this blog, quite a few family members visit to see what's new and exciting in the world of books. 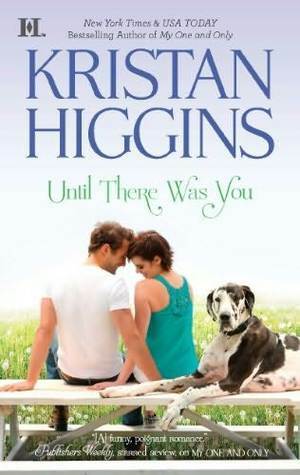 I also love sharing the books I get as review copies with my fellow bloggers. Even when my book club meets, they always ask me what I've read lately, and if I have any books to suggest. Luckily my husband is also an avid reader, so I don't think we will have much trouble passing our love of reading onto our children when we start our family. So what do you do to share reading and books with those around you and/or far away? 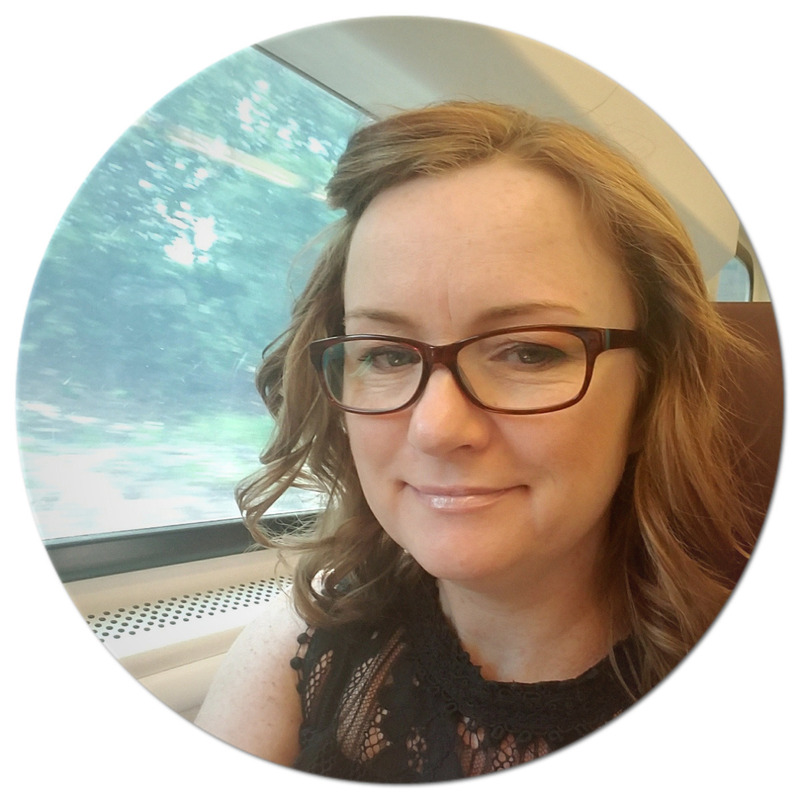 I am pleased to welcome author Adrienne McDonnell to Always With a Book. 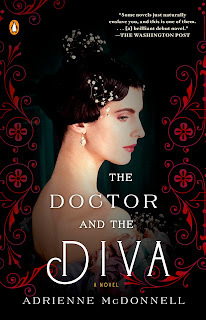 Her book, The Doctor and the Diva, is now available in paperback with a gorgeous new cover. Be sure to enter the giveaway at the end of this - two copies are available! The story begins in 1903, in Boston. A young, Harvard-educated obstetrician who is a rising star in his profession becomes dangerously attracted to a patient—a lovely opera singer. She turns to the doctor for help in conceiving a child. The doctor becomes so drawn to her that he takes a great moral risk—a secret he can share with no one. The married couple in the novel, Erika von Kessler and her husband Peter, were inspired by my son’s paternal ancestors—his great-great grandparents. They lived in Boston at the beginning of the twentieth century, and they were an extraordinary pair. Even by modern standards, they dared to live in bold, highly adventurous ways. 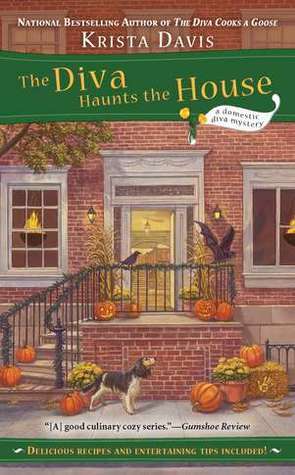 When I stood across the street from “Erika’s” house, I could almost see a young girl’s face—her face—staring back at me from an oval window on the third story. I had a strange sense of god-like omniscience, because I knew things about her life that she couldn’t foresee—how her husband would one day be forced to divorce her and take custody of their small son; how she would sing in I Puritani from Montepulciano, Italy; how her little boy would write her letters that were never delivered to her. “Where are the letters I’ve heard so much about?” I asked her. The aunt brought out hundreds of pages of correspondence. Reading them just amazed me. I realized that these ancestors had led far bigger lives than I’d imagined. Their voices could be heard in those pages. There was so much detail and adventure—nights spent exploring winding streets in Tangier, or visits to a coconut plantation in the Caribbean where the guests told ghost stories after dinner…. Learning about the history of medicine and the working life of a 1903 obstetrician like Dr. Ravell—that was also fascinating. And the music! I cannot tell you how it nourished my soul and my senses, to listen to the gorgeous arias that Erika sang. Had it not been for my son’s ancestor, I might have missed out on a whole domain of thrilling and lovely music. Like any good student, I brought home musty books and old recordings from University and public libraries, and while I pulled out my pen and took careful notes, my conscious and unconscious mind were both at work. I was constantly on the hunt for just the right, historically apt detail. For example, when Erika is confined to her bed during childbirth, Doctor Ravell puts a ball of cotton soaked in chloroform into a tumbler, and he tells Erika to place the glass over her nose. After she breathes its vapors, the tumbler slides from her hand and rolls along the carpeted floor. That’s all you need to evoke pain relief during childbirth in 1904—one detail like that, just a whiff. I have two copies of the paperback version of The Doctor and the Diva for readers of this blog open to US and Canada readers only. Giveaway will end on December 13th, 2011 at midnight. Where did the week go? I had such grand aspirations for reading, catching up on reviews and getting a jump start on my Christmas cards, and I feel as if I didn't accomplish much. These next two weeks promise to be pretty busy work-wise which unfortunately translates into not much reading/blogging time but we will see what happens. 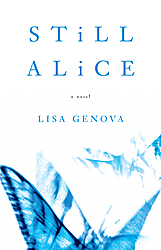 I recently listened to Left Neglected by Lisa Genova and loved it. I have heard that this one is also good. 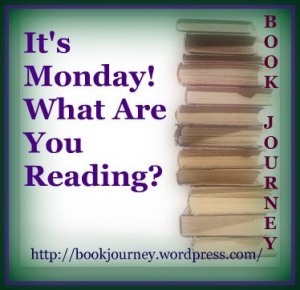 This week's question: What else do you do while you are reading? Eat? Drink? Household tasks? Or do you usually put aside absolutely everything to focus solely on the book at hand? When reading, there isn't much else I am doing, except maybe having something to eat or drink. I love sitting down in the afternoon, all curled up in a blanket with a nice cuppa tea and maybe some cookies and getting in some quality reading time. There have been times when I've read while eating my breakfast or lunch, but those days tend to be few and far between. Now listening to audio books is a different story. One of the benefits of audio, I think, is that it allows me to do something else - whether driving (I listen to most of my audios in the car) or on the few occasions when I bring it in the house, I am able to bake or fold laundry or clean. Do you usually devote yourself entirely to your reading, or is there often something else going on, too? First line: Rich Timm drove into Virgin River a mere ten hours after leaving San Diego. From the back cover: This year, Becca Timm knows the number one item on her Christmas wish list: getting over Denny Cutler. Three years ago Denny broke her heart before heading off to war. It's time she got over her silly college relationship and moved on. 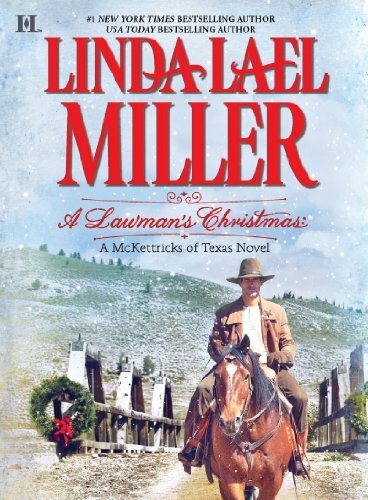 As the power of Christmas envelopes the little town, Becca discovers that the boy she once loved has become a strong and confident man. And the most delicious Christmas present she can imagine. My thoughts: This is the 16th book in Robyn Carr's Virgin River series and while I have only read the first two books in the series so far, I jumped at the opportunity to read and review this one. Maybe because it's a Christmas story or maybe just because I knew I would enjoy it, but it did leave me wanting to go back and read the rest that I have missed. Bring Me Home for Christmas reminds us of the true spirit of the season. It brings back many of the characters we know and love and we get to see the town come together when needed. Of course, some of the characters that were new to me were probably introduced in an earlier book, but nonetheless, I still was able to get into the spirit of the book. While stuck in Virgin River due to an unfortunate accident, Becca has time to reevaluate her life and what she really wants. For Denny, he is given the chance to make amends for the way he ended things with Becca three years ago. As the two are forced to spend time together, they really take the time to speak their minds when needed - something that we don't often see. At the same time, Becca is able to finally heal the rift between her and her mother, something that was a long time coming. I really enjoy reading this series and will definitely be trying to catch up - I still have to read books three through fifteen - hopefully all before the next three books come out earlier next year! One of my favorite parts of the series is that it allows you a glimpse into a simpler way of life, away from the hustle and bustle of city living, where neighbors and friends actually look out for each other. 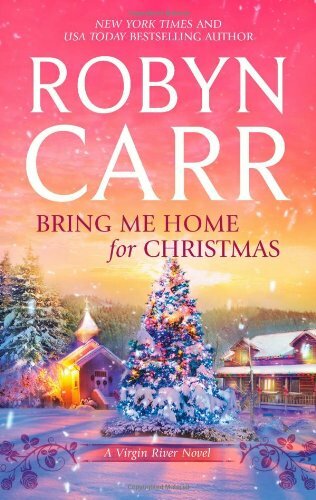 I received a complimentary copy of Bring Me Home for Christmas by Robyn Carr from Eric at Planned Television Arts. The deadline for entry is midnight, December 5th. I will draw the winner on December 6th and post the winner's name shortly after that. First line: Time was quickly running out. From the back cover: New decade. New job. New shenanigans. 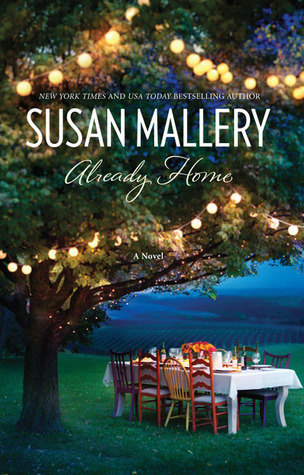 After rebounding from a broken engagement and relinquishing her job in sports PR, the irrepressible Waverly Bryson has a new man, a new career, and a new lease on life. Her part-time gig as an advice columnist has proven to be as entertaining as it is affirming, and her fledgling greeting-card line, Honey Notes, is off to a promising start. After a series of disastrous romantic rebounds, she has settled into a long-distance relationship with handsome Jake McIntyre. Things are certainly looking up...at least, until lingering emotional baggage threatens her love life and her best friends stun her with a pair of shocking announcements. Suddenly, Waverly is faced with being left behind by everyone she loves. And in true Waverly fashion, things must get comically worse before they can get better. It takes forming an unexpected new friendship with an elderly neighbor and meddling in the love lives of two of her coworkers to make "the American Bridget Jones" realize that although life - before and after thirty - never fails to be messy and unpredictable, friendship and love make it all worthwhile. 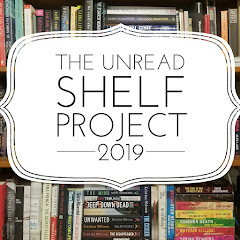 My thoughts: This is the sequel to Maria Murnane's Perfect on Paper and I found it to be a fun, quick read, filled with many laugh-out loud scenes. Waverly has a pretty good life that could be even better if she would just believe in herself, instead of doubting everything that comes her way. She has a new job that she seems to enjoy. She's in a new relationship with hottie Jack McIntyre, which if she would just get out of her own way, could be the best thing in her life. Her friends are still there for her, but as life goes on, they each have big news of their own that at first doesn't sit well with Waverly. I really enjoyed the flow of the story throughout the book. Every chapter has you wondering will she or won't she do this or that. She is so unsure of herself at times that things go drastically wrong in an instant and she winds up getting herself into some pretty sticky situations. I hope we have not seen the last of Waverly Bryson! 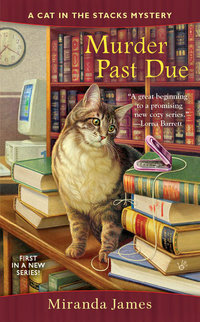 About the author: Maria Murnane’s first novel, Perfect on Paper: the (Mis)Adventures of Waverly Bryson, was named a finalist in the chick lit category of the National Indie Excellence Awards, won the genre-based fiction category of the DIY Book Festival, won the women’s literature category of the Book Bloggers Top 10, and was named as a finalist for a National Best Book award in the chick lit category by USA Book News. Murnane’s “story behind the story” is an entertaining tale of the courage, passion, and perseverance required to her books published. She graduated with high honors in English and Spanish from the University of California-Berkeley, where she was a Regents’ and Chancellor’s Scholar. 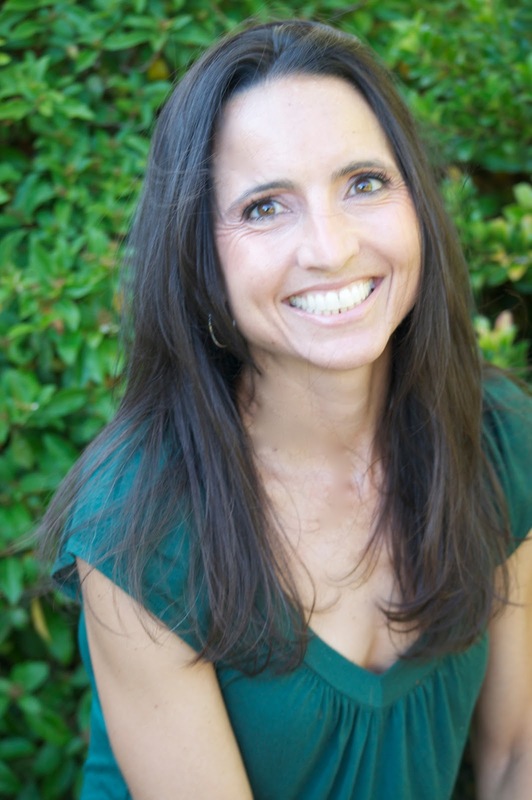 She also holds a master’s degree in integrated marketing communications from Northwestern University and she worked in PR for 10 years before quitting and moving to Argentina for a year where she wrote Perfect on Paper and played professional soccer. Today, Murnane lives New York City. For more information about her books, speaking engagements, and consulting services, please visit www.mariamurnane.com. I received a complimentary copy of It's a Waverly Life by Maria Murnane from Sarah at Little Bird Publicity to review. Thanks to Sarah at Little Bird, I have one copy of It's a Waverly Life to give away to my readers. Entries are open to those from the US. Don't forget to LEAVE A SEPARATE COMMENT for each entry and be sure to INCLUDE YOUR EMAIL ADDRESS.